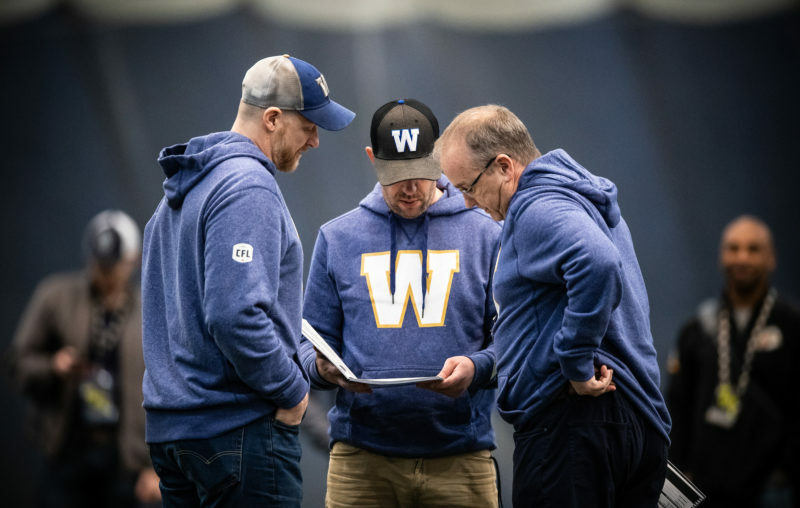 WINNIPEG, MB., March 16, 2019 – The Winnipeg Blue Bombers today announce the club has re-signed international defensive tackle Drake Nevis to a one-year contract. Nevis has spent the past two seasons with Winnipeg after signing as a free agent in 2017. In 2018, the LSU product started all 18 regular season games as well as both playoff games, recording 28 defensive tackles and two quarterback sacks. 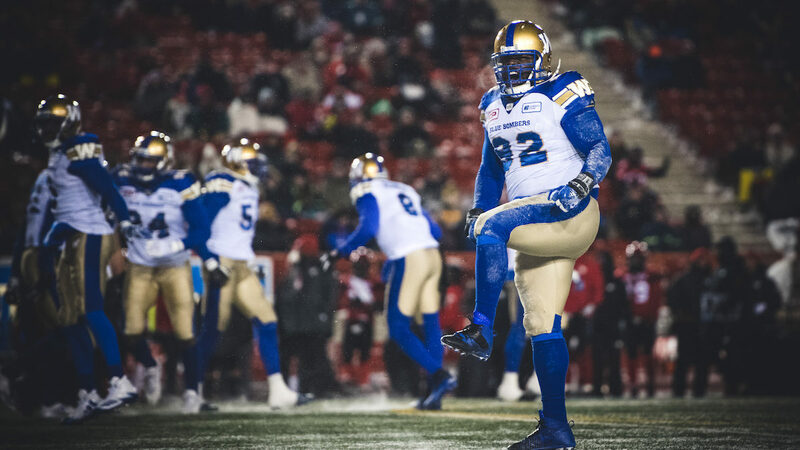 In 2017, his first season in Winnipeg, Nevis started 14 games, recording 22 tackles and one sack. 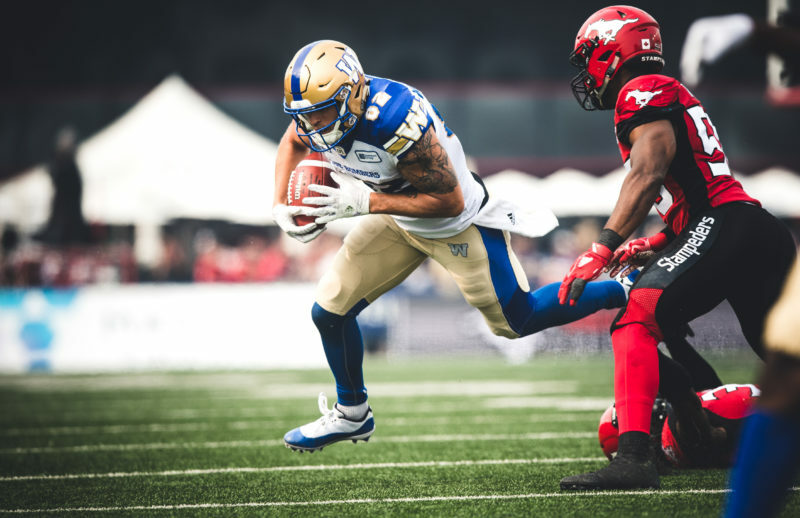 Prior to coming to the Bombers as a free agent, he spent two seasons with the Hamilton Tiger-Cats where in 2016, he started 14 games at defensive tackle. Nevis recorded 29 tackles, five quarterback sacks and one pass knock down during his time with the TiCats. Prior to joining Hamilton, Nevis spent time in the NFL from 2011-2014 after being selected by Indianapolis in the 3rd round, 87th overall in the 2011 NFL Draft. Nevis has recorded 50 tackles (23 assisted), one sack and one pass deflection in 26 career NFL games. 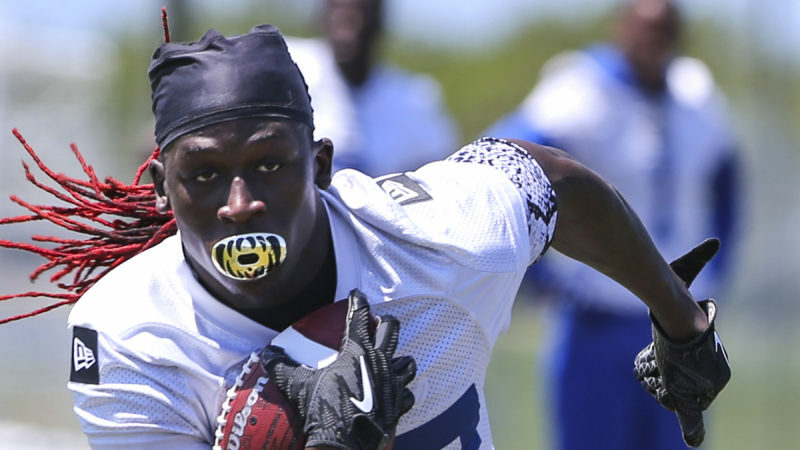 Following his time in Indianapolis, Nevis also spent time with Dallas (11 games played), Jacksonville and San Diego. Nevis had a stellar career (2007-2010) at powerhouse LSU, playing in 44 games and registering 84 defensive tackles, 27 tackles for a loss, 11 quarterback sacks, four forced fumbles, one interception and five pass break ups. He recorded 56 defensive tackles, 11 tackles for a loss, six quarterback sacks, three forced fumbles, one interception and a pass breakup as a senior while being named a second-team All-American and first-team All-SEC.